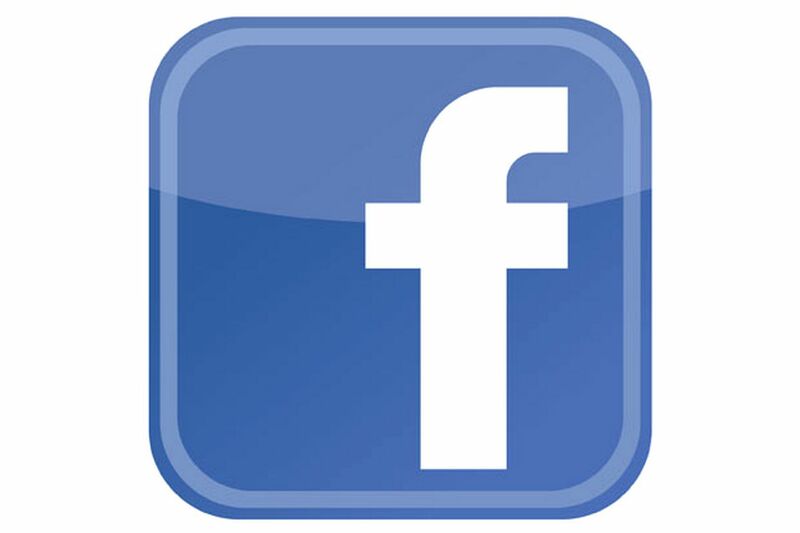 Tauranga Blog: Tauranga Blog Update-Rocking Into Facebook! Tauranga Blog Update-Rocking Into Facebook! Yes you heard it! Tauranga Blog is on Facebook! Click the link below to visit and like us! With our new Twitter, Google+ and Guestbook, I felt that a Facebook Page would be great for this blog. I know it's a work in progress but if you would please like us it will encourage us to grow and countinue to post.